Let our home improvement experts turn your dreams into reality! 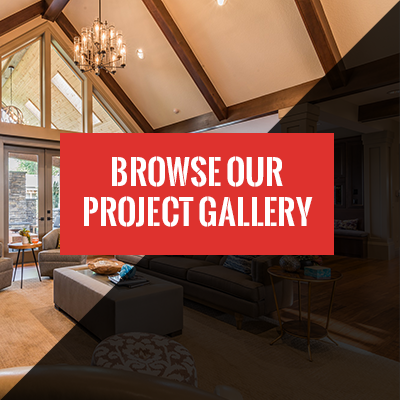 Jackson Quality Construction can do just about any remodeling project that you can think of – from painting a room to installing new woodwork. Jackson Quality Construction is your contractor for the job! Only your imagination can limit the remodeling possibilities that are possible, so give us a call, and we can help you with whatever remodeling project you are considering. Are you thinking of remodeling your basement? If so, Jackson Quality Construction has a solution for your basement makeover. Remodeling your basement can add much needed finished square footage to your home as well as increase the value. From a simple touch up to a whole basement remodel, we can handle the job. We understand that renovating your basement can be a tricky proposition that requires careful planning and execution. So, give us a call today and let our home improvement experts help turn our basement into a functional and inviting living space. If you are contemplating remodeling your bathroom, turning that necessary space into a beautiful and functional living space can seem daunting. Jackson Quality Construction’s expert designers are ready to help you remodel that space to provide years of enjoyment and functionality. If you are considering a major bath remodel or just a minor upgrade, we can make the process enjoyable and less stressful. When you decide to remodel your kitchen, the expert designers are Jackson Quality Construction can assist you with the design and planning necessary to ensure that your new kitchen meets your needs and brings you years of enjoyment. From a simple upgrade to a complete renovation, Jackson Quality Construction has the expertise to turn your dreams into reality, and give you the kitchen you always wanted.